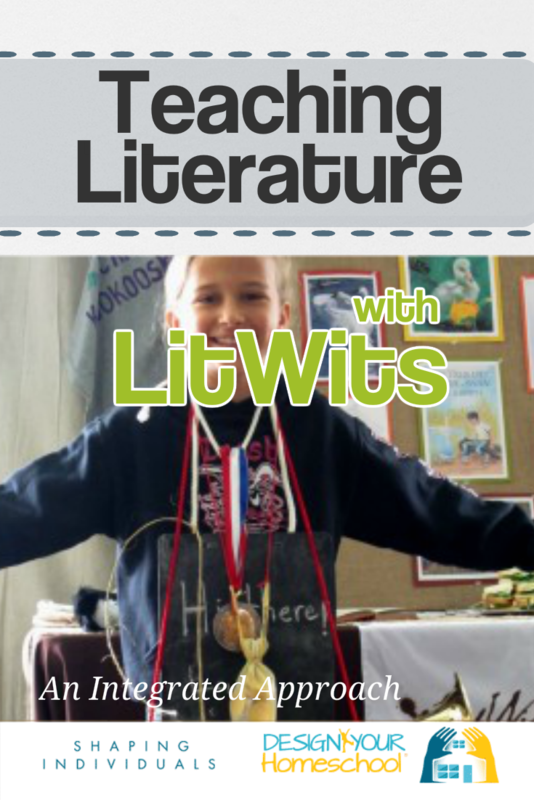 LitWits brings great books to life in sensory ways, so kids will want to read more! Teaching literature using these kits is a wonderful way to introduce your children to the exciting world of books! It could not be easier or more fun than this - check out the wonderful hands-on project ideas below. By engaging with a great book in hands-on, memorable ways, kids naturally learn. Most importantly, they want to read more! Opening up the pages of great books is one of the most treasured memories of most homeschooling families. What we find time and again is that as we read to our children, their world opens up and their minds go on adventures. So often, I have noticed (as I'm sure you do too) that the literature you're reading aloud is naturally played out in our child's imagination - with their siblings, their lego characters, their dolls. That's exactly why Becky and Jenny founded LitWits Workshops and Kits. 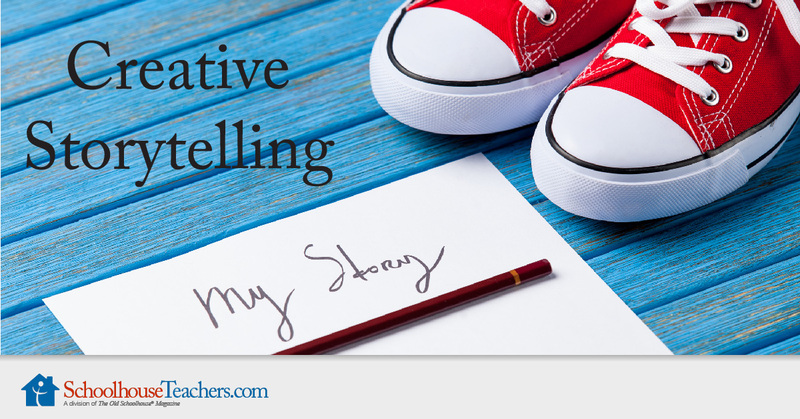 They wanted their own children to experience literature in a fun, hands on approach. 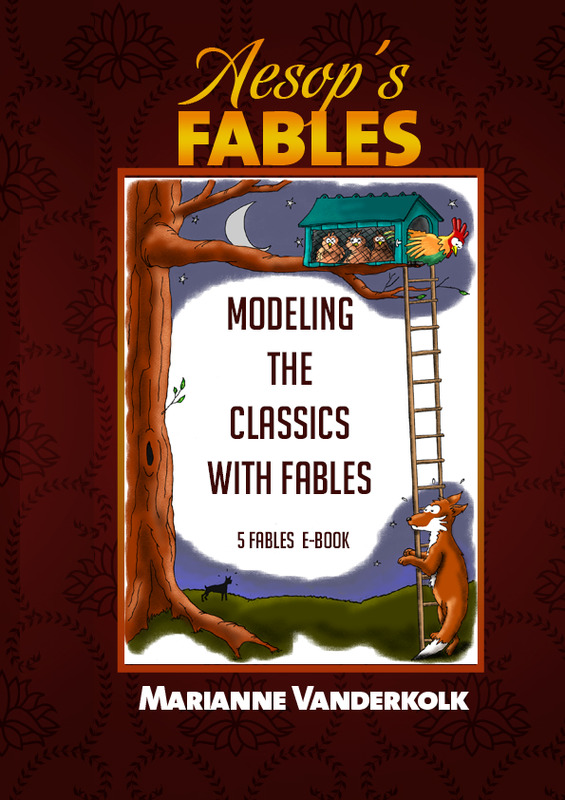 They have done an amazing job of providing resources, links, information and a bundle of ideas for 50 books. They also run workshops. Just check out their website and you'll see what I mean. Their love for literature just shines through the pages and that's why I'm so happy to promote what they do. Of course, you could collect all sorts of resources yourself and make your own hands-on-projects for books you're studying. 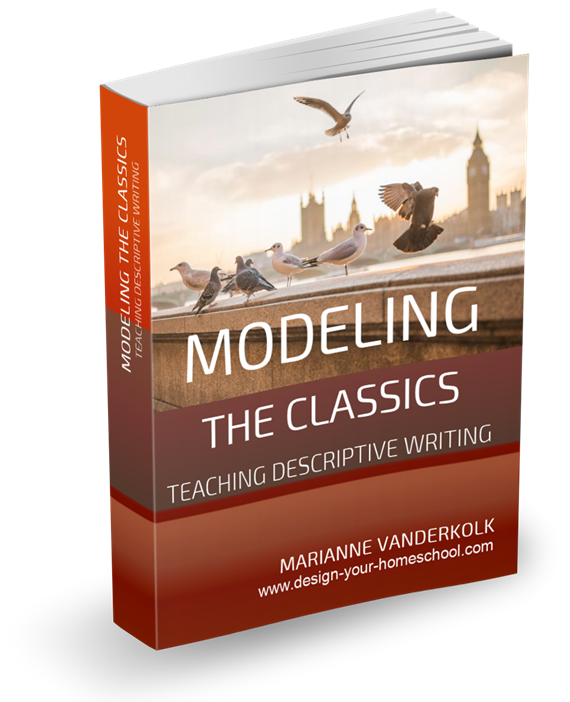 It's a brilliant idea and a wonderful way to make literature such an exciting part of your homeschool day and life. It really is memory making stuff! But ... we are all short on time and that's why I think these kits are amazing and really not too expensive (they vary in price from $8-$15 per kit) and you should see what you can do with them! 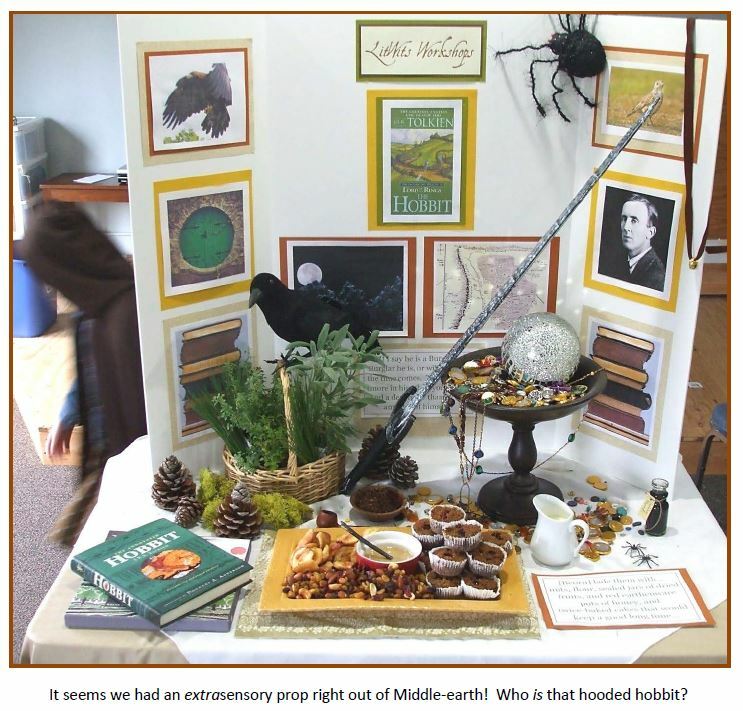 Naturally, I wanted to see what Becky and Jenny did in exploring the themes and ideas from The Hobbit. 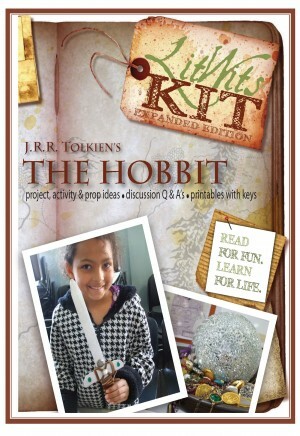 The expanded pack includes art projects, food projects, and great discussions and hands on projects around the storyline from the Hobbit - moving through the exposition to the climax and the resolution. 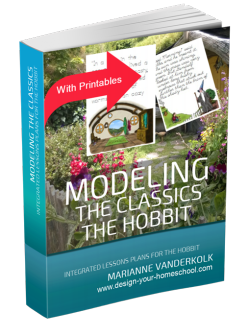 There are worksheets on vocabulary and creative writing as well as the Dwarves' runes. The authors of the LitWits Kits are pleased to offer a 20% discount to those who want to purchase both of the items. 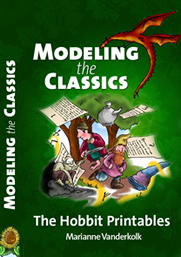 Buy Modeling the Classics - the Hobbit and you will be given the 20% discount code within your confirmation email which gives you the special purchase price of the Hobbit LitWits Kit. Check out the range of Kits that LitWits have available.